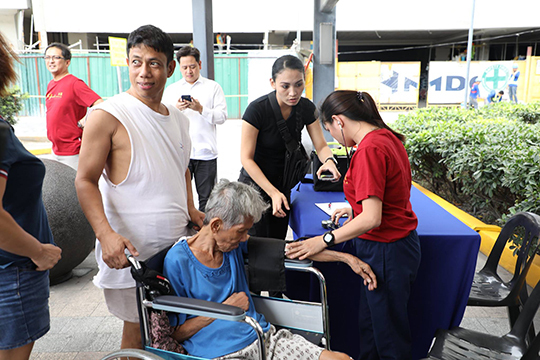 Over the past year, we had various Corporate Social Responsibility initiatives aimed to foster productive change within communities, help vulnerable groups in society, and promote the spirit of volunteerism within the organization. 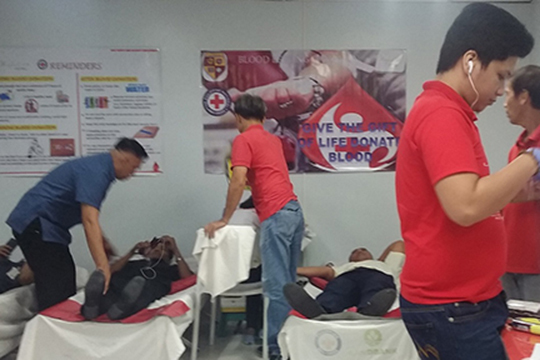 Organized in cooperation with the Philippine Red Cross (PRC), last year’s blood drive had the theme GIVE THE GIFT OF LIFE, DONATE BLOOD" which was held last July 24, 2017 and November 27, 2017. 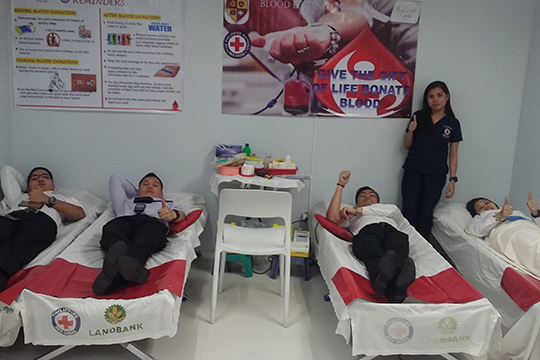 A total of 101 blood bags were collected and donated to the National Blood bank. 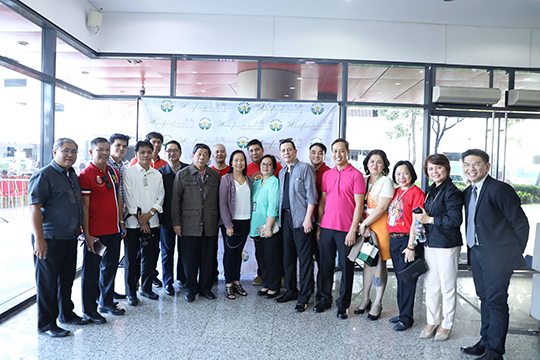 Last July 2017, Winford Manila was among the recipients of Philippine Red Cross’ Diploma of Service in recognition for the meritorious services rendered in furtherance of Red Cross ideals and purposes. 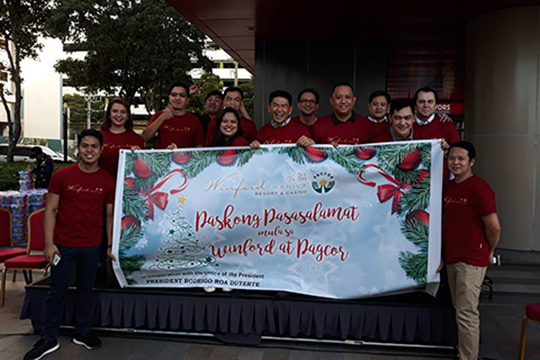 We also started last December 2017 our new tradition of spreading Christmas cheers to our neighboring barangays with our gift giving activity "Paskong Pasasalamat mula sa Winford at PAGCOR". 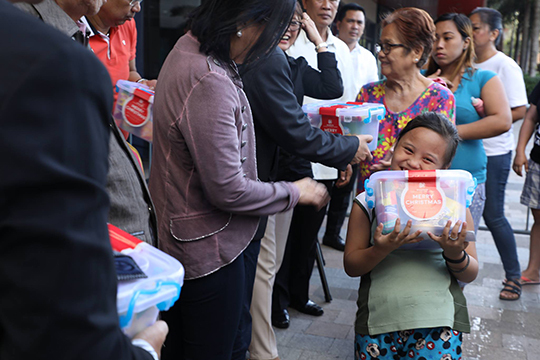 PAGCOR President Andrea Domingo led the gift giving for about 500 families from the different barangays within the vicinity of Winford. © 2013 Manila Jockey Investments Corp.